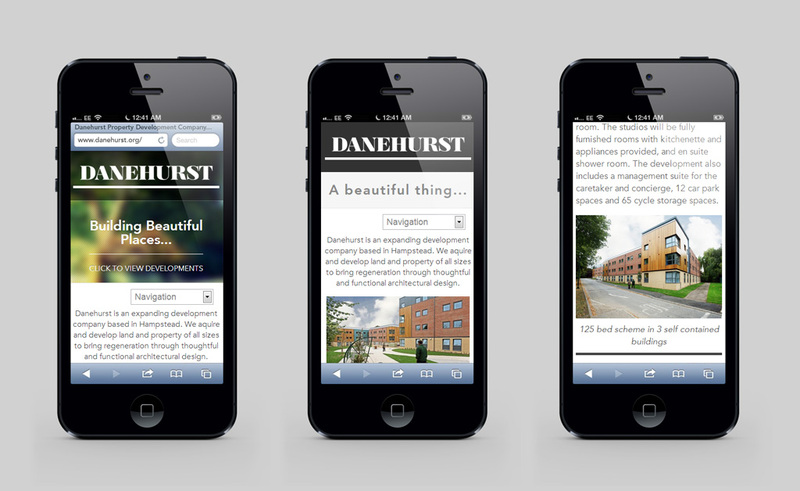 Danehurst are a successful property development company based in London. 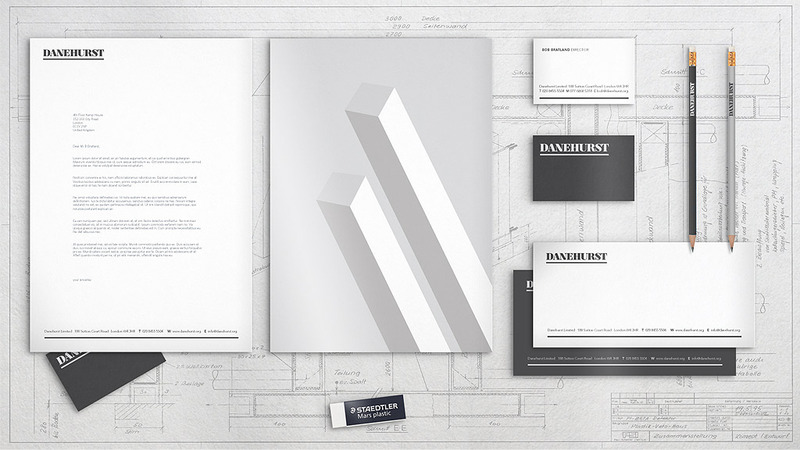 We were commissioned to create a modern and established identity that would appeal to both large banking institutions and corporate investors. 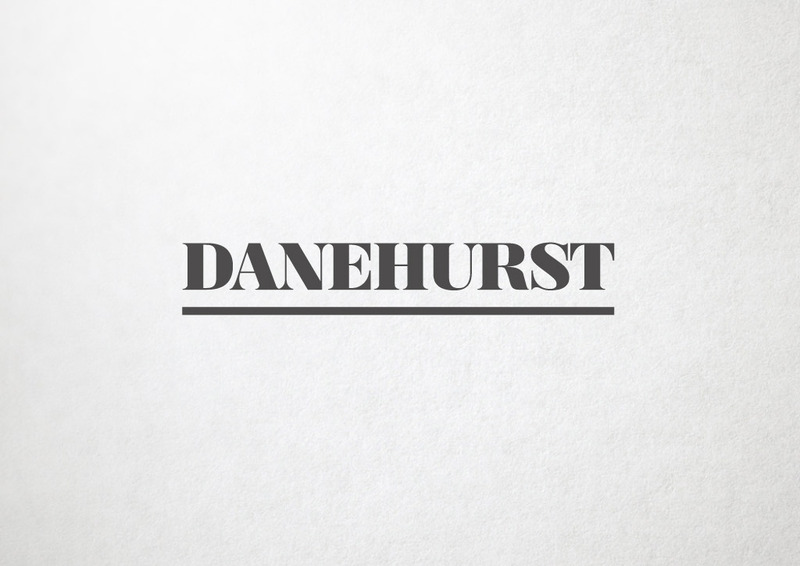 We created a bold and contemporary brand identity for Danehurst that embodies the company’s modern thinking and traditional values. 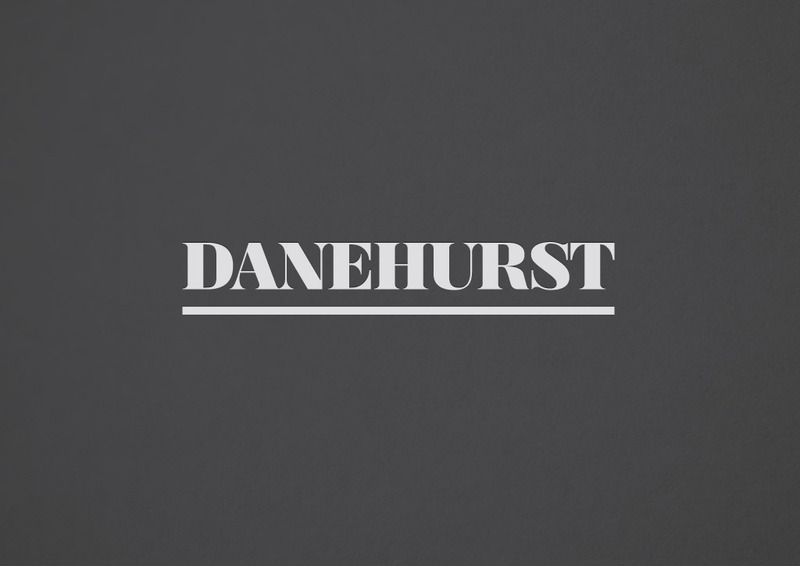 The bespoke word mark sits above a heavy underline that depicts the company standing proud on a pedestal. 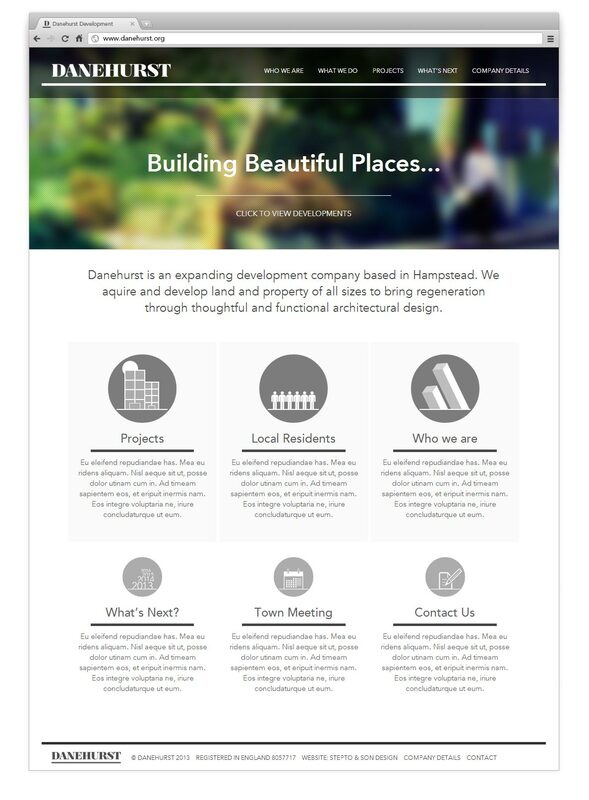 Our two abstract ‘tower’ shapes that push upwards and out represent growth and development and are also symbolic of the two partners standing strong in the business.